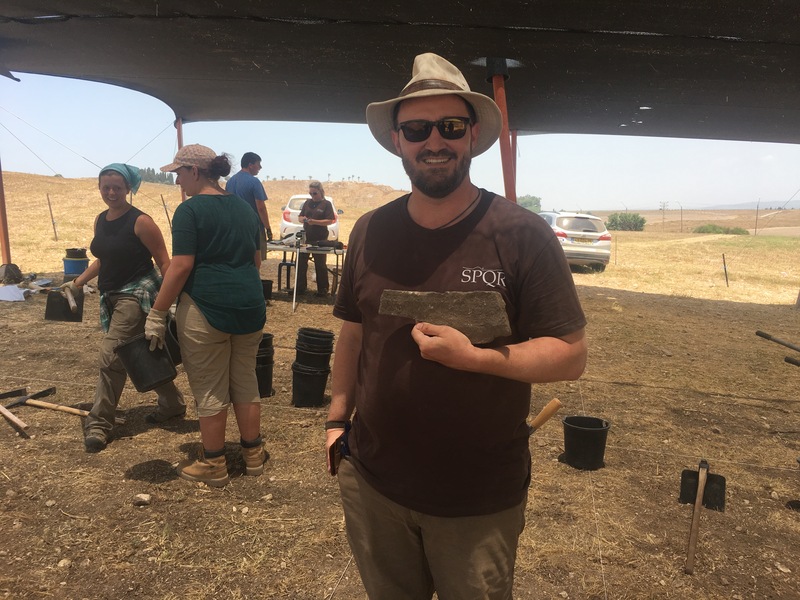 The OU students and I, along with the JVRP staff, our colleagues from SUNY Brockport, and students from other universities, recently wrapped up our part in the excavations at Legio, the castrum of Rome’s 6th Legion. 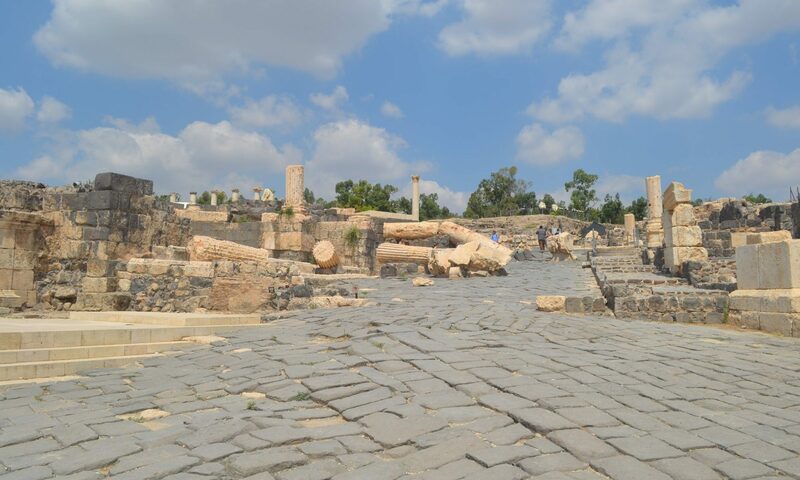 The project is directed by Matthew Adams and Yotam Tepper, and you can find out more about the project at the homepage of the Jezreel Valley Regional Project. The project includes staff and volunteers from several different institutions, including assistant director Melissa Cradic, archaeobotanist Jen Ramsay, and myself. The OU program operates within the broader structure of the JVRP summer archaeology program, and allows OU students to receive credit directly from the University of Oklahoma. Seven students completed the program this year — most with scholarship support from the Schusterman Center for Judaic and Israel Studies at the University of Oklahoma. 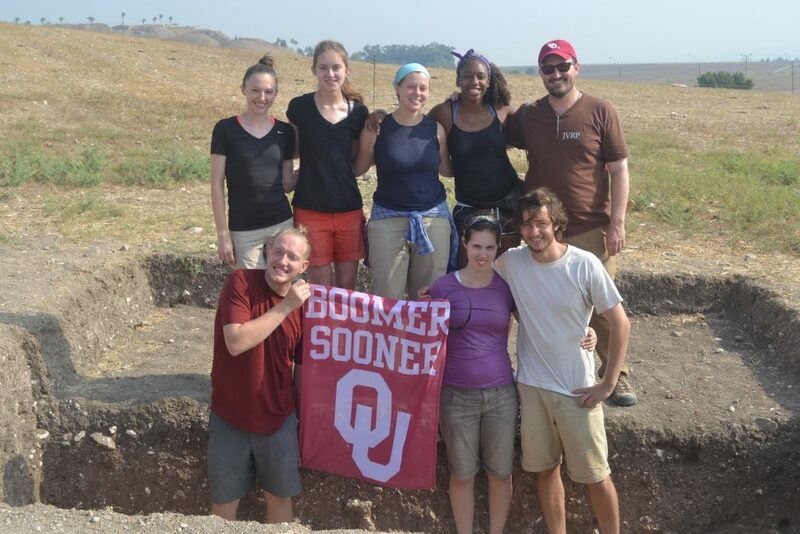 In addition, the Religious Studies Program at the University of Oklahoma provides funding to support the excavation’s educational program and consortium. 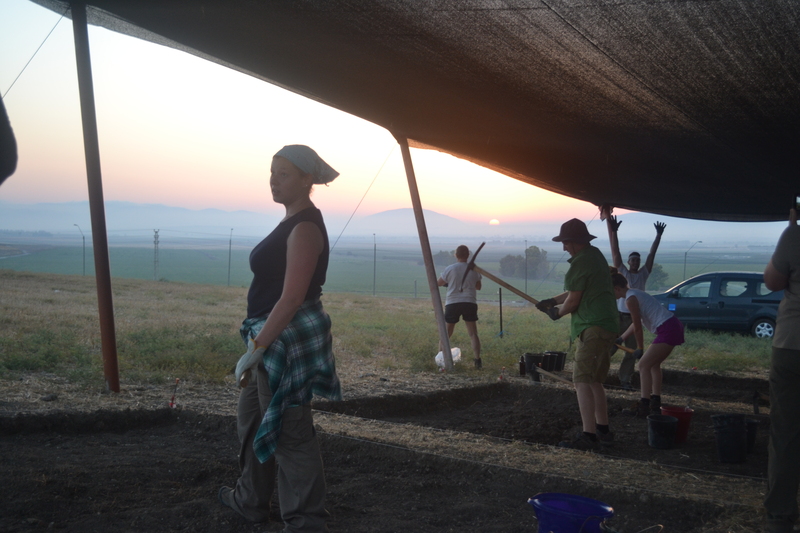 On the OU program, students spent three weeks excavating at Legio after participating in the five-day study tour, described in my last post. 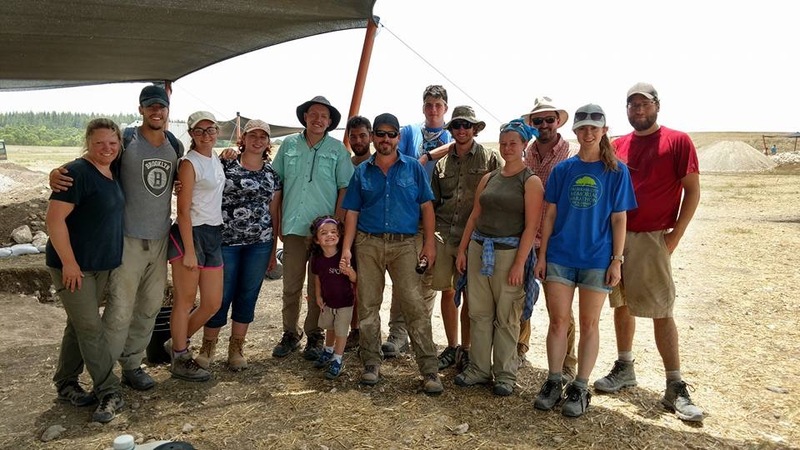 Professor Jen Ramsay, Director Matt Adams, myself, and some of the other staff and students working at the Legio excavations. 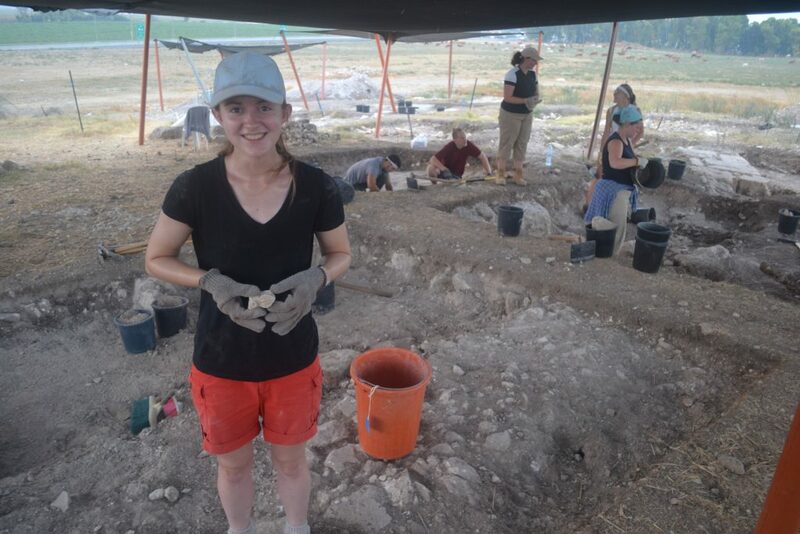 The excavations and field school provide the opportunity for students to learn first-hand about modern archaeology in Israel. Students learn to excavate using large and small tools, learn to keep a field journal with plans and notes, learn about how we use the equipment like the total station, learn about our database and using iPads in the field, learn about our photogrammetry projects, and many, many other things. They learn a lot in three weeks! It can be a very intense experience, getting up around 4 a.m. to be at the site by 5 a.m. to start when the weather is cool, working outside until 1 p.m., washing pottery and processing finds in the late afternoon, attending lectures in the evening (including one by me! ), and then traveling on the weekends to interesting places in Israel. I’m getting tired just writing about all of it! However, most students find that in the end the experience is very rewarding and some have even made some new, close friends. The experience of making friendships on digs is one that I can relate to, as I a still keep up with some of the friends I made at my first archaeological project, at Isthmia in Greece, way back in ’96. Of course, there are also opportunities for students to make some amazing discoveries. 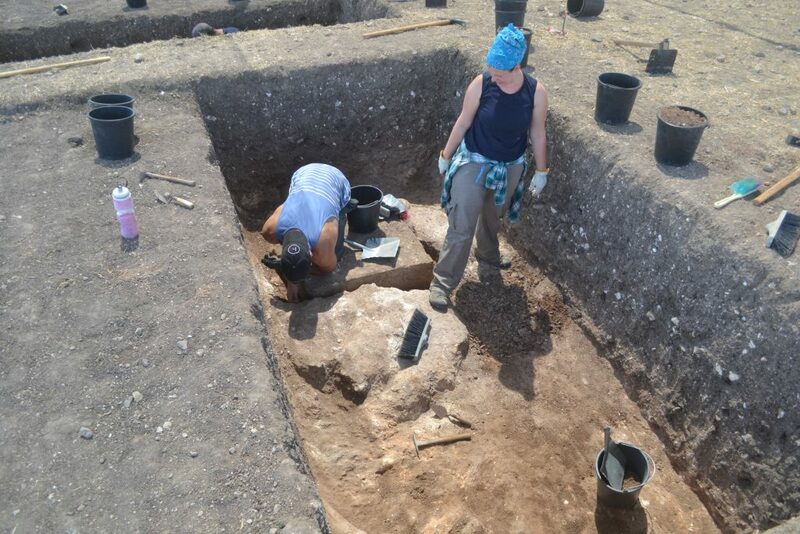 The excavations this summer focused on the central area of the castrum, with the goal of exposing significant parts of the principia, the central headquarters building of the camp. The excavations revealed significant architectural aspects of the castrum, as well as smaller fragments of decorative architecture that had been dislodged and destroyed since the period of the castrum’s use. These small pieces of decorative architecture can be very exciting to find outside of their original context. So, as we wrap up the 2017 season, and another group of students makes their way onward and homeward, many will have made contact with the past in ways that are only possible by participating in an excavation, and many will have made friendships and experiences that will be with them for years to come. OU students at Legio. What a great crew! Basalt paver in the shape of Oklahoma — clearly a good omen!